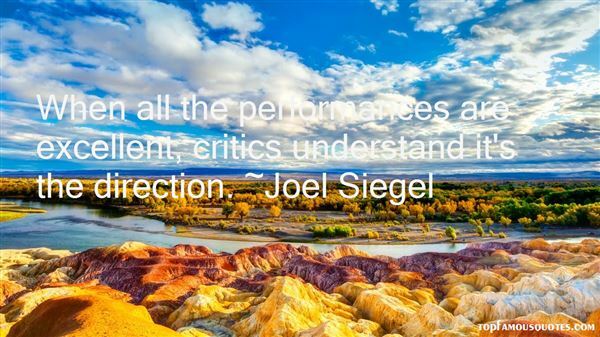 Reading and share top 13 Joel Siegel famous quotes and sayings. 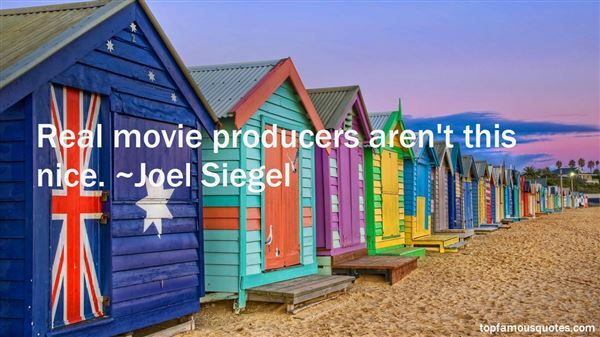 Browse top 13 most favorite famous quotes and sayings by Joel Siegel. I love films. If I'd known how to get into or do it from the word go, I would have done that." 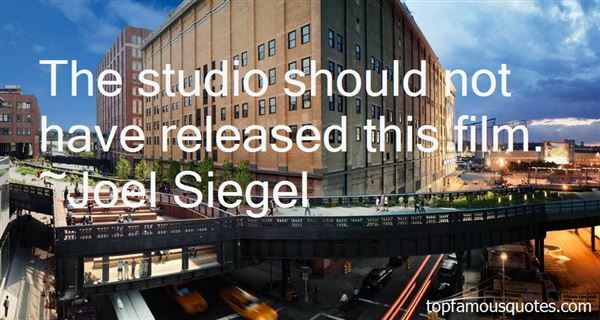 What Did Joel Siegel Talk About?